Patricia Curtis Pfitsch lives on a ridge-top farm in southwest Wisconsin with her partner, Jack, their dog, Gaea, and two annoying but lovable cats. They have three grown children, Hollis, Woody, and Jane. Ms. Pfitsch's award-winning stories and articles have appeared in various children's magazines, including Highlights and Cricket. She is also the author of Keeper of the Light and The Deeper Song. "I was fascinated when I found out that the giant sequoias in California live to be thousands of years old," writes Patricia Curtis Pfitsch. "But I was horrified when I learned that in the 1890s, thousands of sequoias were cut down, even though their wood was so brittle that more than half of the trees shattered when they fell. Why would humans waste the long lives of such beautiful and ancient creatures? 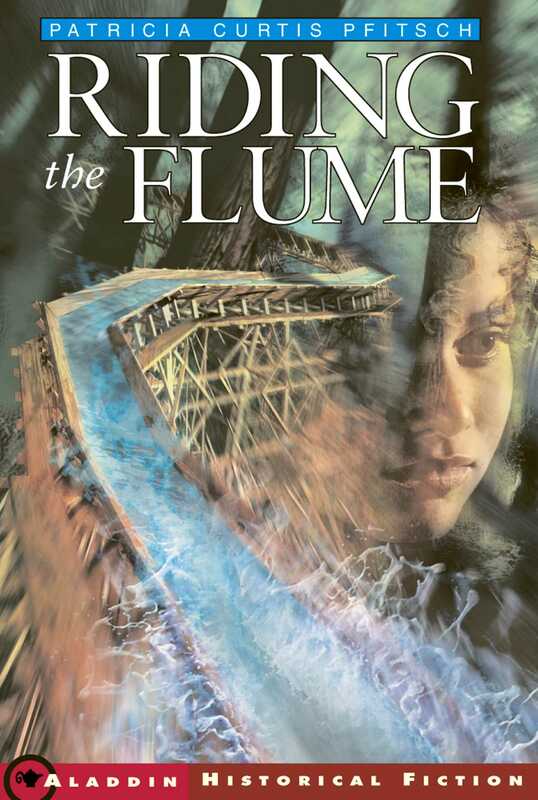 In my search for the answer to that question, Riding the Flume was born."